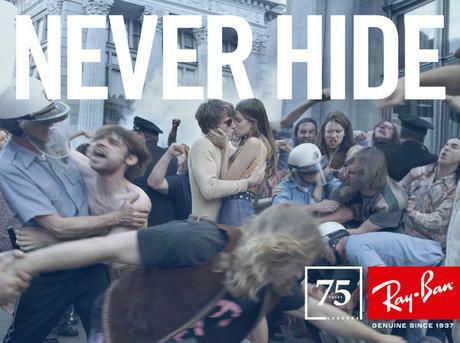 Ray-Ban South Africa asked local musicians to join in their 75th Anniversary celebrations by reigniting the spirit of iconic songs from the seven decades of the company’s legacy and recording their own versions of symbolic tracks from the 30s to the 90s. The creation of the first Ray-Ban Aviators in 1937 marked the beginning of an iconic journey that has always been closely linked to music. Inge Beckmann together with Mr Cat and The Jackal and Nomadic Orchestra recorded the all-time 30s classic Summertime, Laudo Liebenberg (aKING) represented the 40s, while the 1950’s was brought to life by Jeremy de Tolly (The Dirty Skirts) and The Gugulethu Tenors doing Elvis Presley’s Hound Dog. Beatenberg, new comers to the South African music scene, recorded the iconic 60s Beach Boys track God Only Knows and the 70s were covered by Arno Carstens singing Easy. Van Coke Kartel put a new spin on Bow Wow Wow’s I Want Candy from the 80s and the 90s were wrapped up by Jack Parow, AKA and The Plastics. 90-second teaser video clips are up on http://www.ray-ban.com/southafrica/contest. Fans can vote online for their favourite live performance and stand a chance of winning tickets to the Ray-Ban 75th Anniversary – the party of the year – on 6 December. Winners can look forward to a line-up of DJ sideshow, a solo by Beatenberg’s Matthew Field, The Plastics, Arno Carstens, AKA and more. In appreciation of the 75 years of legendary support Ray-Ban has received in South Africa, all seven full tracks will be made available for free download during the month of December on at http://www.ray-ban.com/southafrica. Head on over to The Palms Décor & Lifestyle Centre in Woodstock on Friday, 14 December, when Cape Town celebrates all things bikes – from vintage to state-of-the-art – by showcasing urban and commuter bikes and accessories from around the world, while enjoying live music and great food. 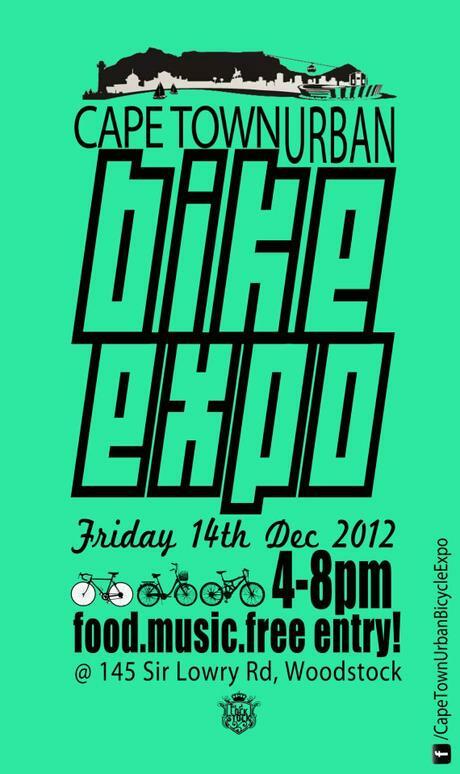 The Facebook Event page can be found here but make sure to follow Cape Town Urban Bicycle Expo on Facebook and Twitter for a continual updates of who will be joining the likes of Tern South Africa, Camissa Bicycles, Starling & Hero, Auto Atlantic (who will be showing off their fold-up Mini), Woodstock Cycleworks and plenty more. R1,650 includes: 3-course chic-nic feast, bountiful bubbly, live music and DJ, midnight pizza snacks and dinner and dancing under the dazzling stars. Click the pic for more details. The Alan Cameron duo entertains with classic Jazz and Latin evergreens and the resident DJ spins swing, 70s and 80s after midnight. 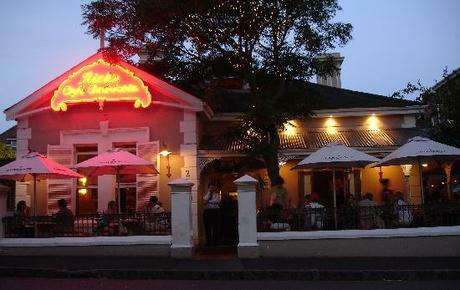 A la carte menu and specially-created specials on offer. Cover charge of R145 gets you: appetiser platter of spicy Tuna Tartar, Prawn Ceviche, Chili & Crab Parcels, Moroccan Chicken Skewers and Lamb Koefte with a shot of chilled Smirnoff Vodka to welcome and a glass of Pongracz at midnight. Book now. Click the pic. 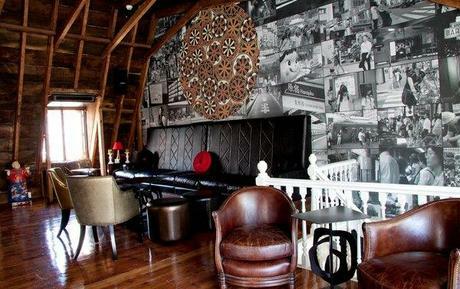 R300 includes entry, tapas, glass of bubbly on arrival and everyone’s favourite, Tommy Gunn. 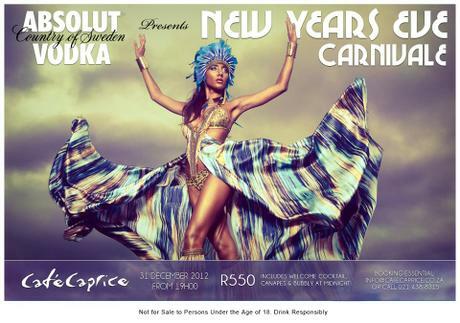 Limited number of tickets so email info@tjingtjing.co.za, call, or click on pic to go to website for more. R600 gets you: margarita or mojito plus canapes on arrival; 3-course dinner with options for each course; DJ & dancing from 11pm; bubbly at midnight; prize for best 60s outfit. Click pic for full details including booking and payment info. Sumptious Italian set menu that includes mouthwatering dishes like Filetto ai funghi porcini (beef fillet served with a layer of porcini mushroom on top and a layer of grated parmesan cheese) and Sogliola al pesto Siciliano (west coast sole, grilled and season with almonds, cherry tomatoes, basil and extra virgin olive oil). Click image for full menu and reservation details. For a mere R295, the historic Royal Hotel’s New Year’s Eve dinner menu includes: the delicious – Beef Fillet Sashimi with Pickled Ginger & Soy Dressing served with Kloovenburg White From Red Sparkling Wine; the sublime – Seared Salmon Trout with Fine Bean Salad and Orange Blossom Vinaigrette; the intriquing – Litchi & Vodka Lollipop and the sinful – The Nibble Box. 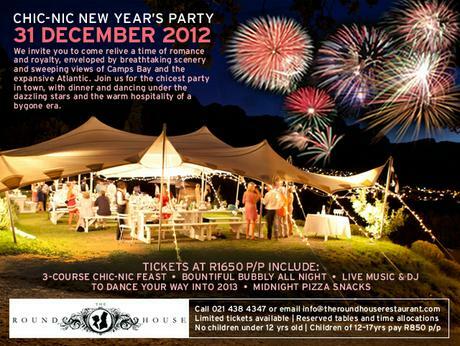 Download the mouthwatering menu here: new_years_eve_dinner_2012_royal_hotel.pdf then click on the pic below to go directly to the website. 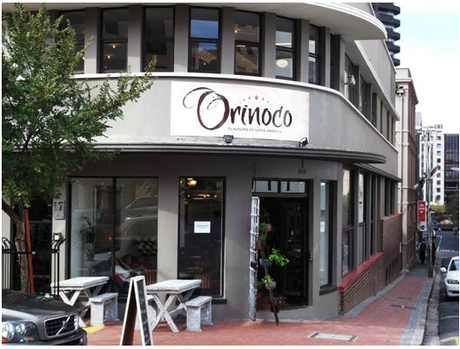 The cost is R400 per couple, with an added charge if you’d like the wine pairing option. 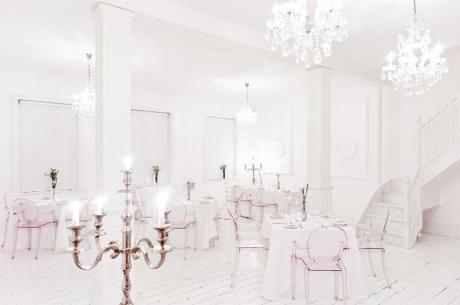 The sumptuous, very popular 9-episode dining experiences are back and happen every Thursday in the stunning White Room. Unfortunately, we have not yet had the opportunity to indulge, but if you’d like a taste of what to expect, head on over to read the Spill review. 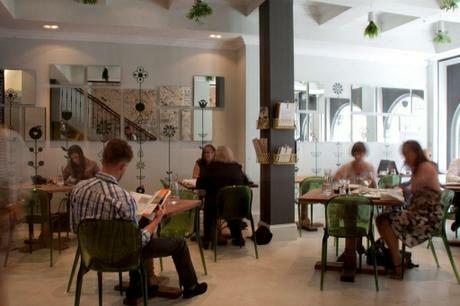 We think you’ll agree that it sounds like a not-to-be-missed culinary experience. 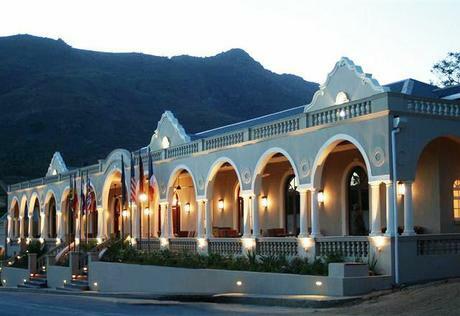 The cost for the evening is R380 per person, and R610 per person including the wine pairing. It’s all happening tonight from 6pm. Chocolate treats, ice cream, plenty of samples to taste, wine and lots of fun. The new Honest Chocolate store at the Woodstock Exchange has arrived! Be there. Details here. 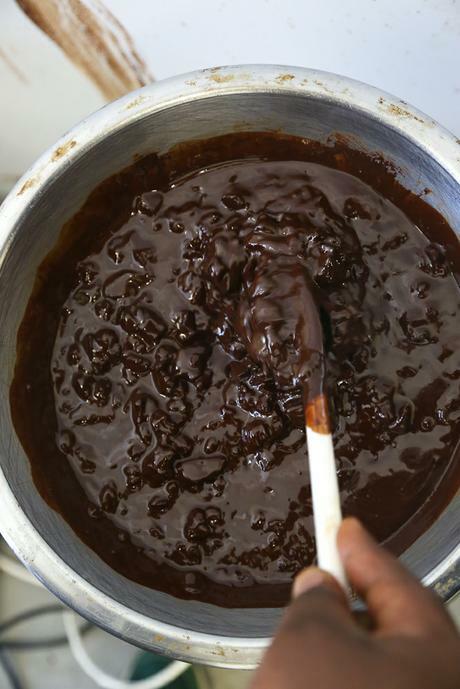 And it you’re suddenly craving their delicious chocolate, feel free to do some pre-launch drooling over at their website and Facebook page. As we mention elsewhere in this issue, we’re a little Woodstock-centric at the moment. We’re kind of excited, though, because the very first B-guided Woodstock Guide will be on street in February! We’ll keep you updated. Give your body and mind a midweek boost with a couple hours of pure laughter at the Bay Harbour Comedy Supper Club on Wednesday 6 March 2013 and while you are at it, add a delicious dinner, available from Bay Harbour Market’s top food traders, and beer to the mix then sit and relax and let the stand-up comics do their jobs! 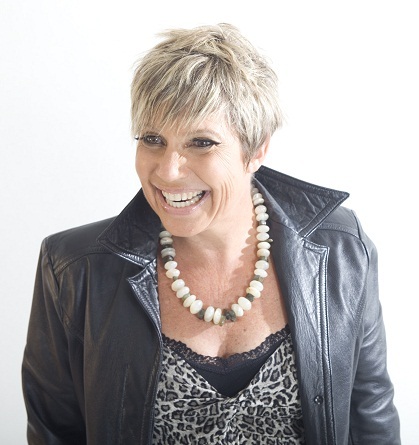 Hostess for the evening is the hilarious Tracy Klass, known for her ‘growing up disgracefully’ stance on life, being dragged towards middle age kicking and screaming rather than floating gracefully on a cloud of Clarins and Botox. She gives a unique take on those issues women hold very dear; children, weight, aging and food. Headliner for the evening is Piet Potgieter who studied to be a Dominee. He then became a barman and an apple farmer before hitting the comedy circuit. Piet reckons he chose the Dominee path because it was the only thing his parents were willing to pay for. According to this funnyman, getting locked up five times for public indecency tends to tick the okes at the NG Kerk off a little bit, though, so he migrated to comedy, and you’ll be pleased he did! 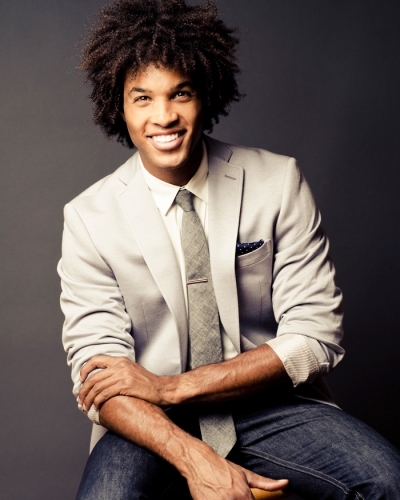 Support act Oren Williamson, all the way from Toronto, Canada, is a model-come-comedian. So in tune with his audience is Oren that he often brings up the fact that he’s a model, even when no one has asked, because Oren knows what you are all thinking. In his spare time Oren enjoys telling people that he’s a model and that he hopes to one day be funny. Until then, he’s going to keep telling everyone that he models. Oren has 2 kids that he says aren’t his. 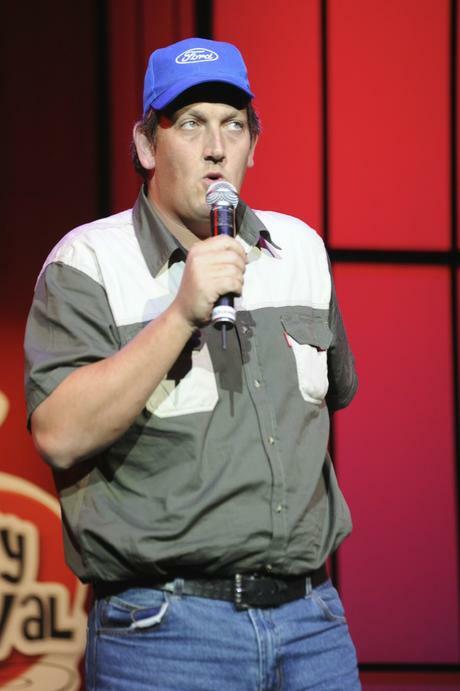 UPDATE – The amazing comedian and ventriloquist Conrad Koch has been added to the line-up. Doors open at 6pm, show starts at 8pm – tickets are R70 standing or R90 reserved seating and are available at the Boom Bar at Bay Harbour Market or online. Book early to avoid disappointment and arrive early to indulge the taste buds. Bay Harbour Market is giving away two sets of double tickets for the Comedy Club on 6 March. To enter, click here. Winners will be announced on Monday 4 March. Chicago, 1931. 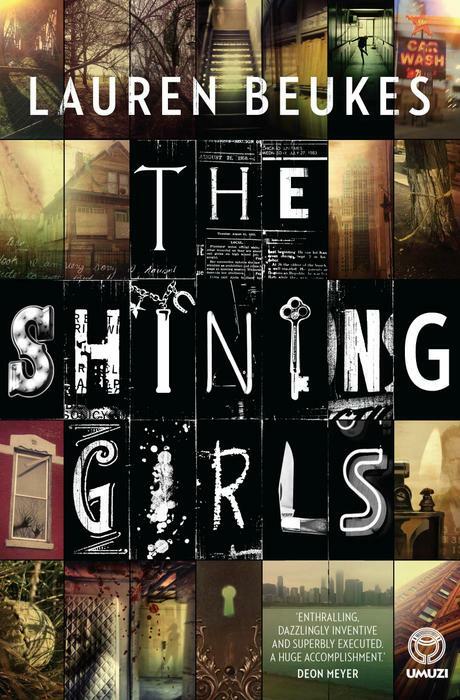 A strange house gives serial-killer Harper the power to travel through time; to hunt and kill his ‘shining girls’. They’re bright young women full of spark – until he cuts it out of them, leaving clues from different times behind to taunt fate. Kirby, the 90s girl, survives his attack and turns the hunt around. Tracing Harper’s bloody trail of victims – from a glowing dancer in the 30s to a tough welder in the 40s and a bombshell architect in the 50s – Kirby is running out of time trying to solve an impossible mystery. And Harper is heading towards her once again. Described as The Time Traveler’s Wife meets The Girl With The Dragon Tattoo, Lauren Beukes’ latest novel is eagerly awaited by fans worldwide and is set for release in South Africa on 15 April. Lauren is the author of the acclaimed Zoo City, which won the 2011 Arthur C. Clarke Award and the 2010 Kitschies Red Tentacle for best novel. It was also shortlisted for numerous other awards, including the 2010 BSFA Award for best novel and the 2011 World Fantasy award for best novel. Space is limited so it is imperative to book as soon as possible. Click here to RSVP, and for details about how to pre-order. If you’re in the South, don’t miss the launch at Kalk Bay Books, where Lauren will be in conversation with Sarah Lotz. Again, booking is essential. All info and details can be found here. In the meantime, here are the two book trailers to whet your literary appetite. Lauren Beukes website and Facebook page. 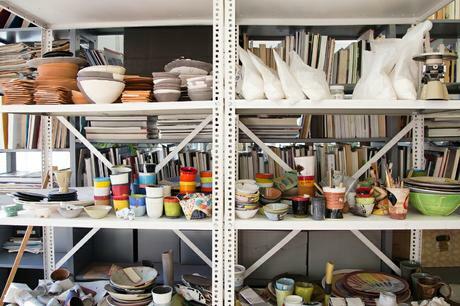 You can think of Clementina van der Walt and ceramics in the same light as Cape Town and the mountain – they have always gone together and there is no way you could ever separate the two. 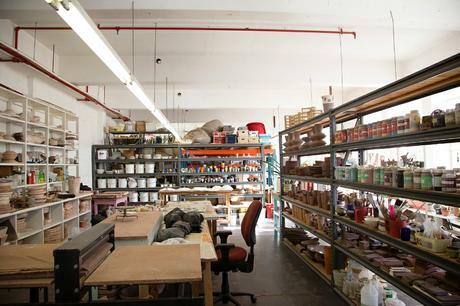 Originally from Jozi, she studied at the Johannesburg College of Art where she went on to lecture before embarking on a 25-year journey as a freelance ceramicist. Sitting down over a cup of tea with Clementina I quickly realised that this woman is as interesting and unique as each one of her pieces. Her studio, which can be found in the Tollgate Industrial Centre in Woodstock, streams with light and conjures up a curiosity from the moment one steps through the door; there’s a certain intriguing magic that, although difficult to place, is palpable. 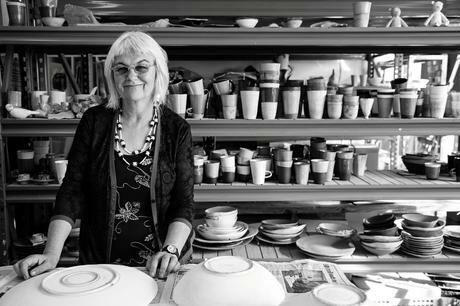 Clementina admits that she loves working with clay and that even after years of doing so she still gets excited every time she opens the kiln; she explains that you never quite know exactly how it is going to turn out and this is something that she really enjoys. She also enjoys making things that people can use. 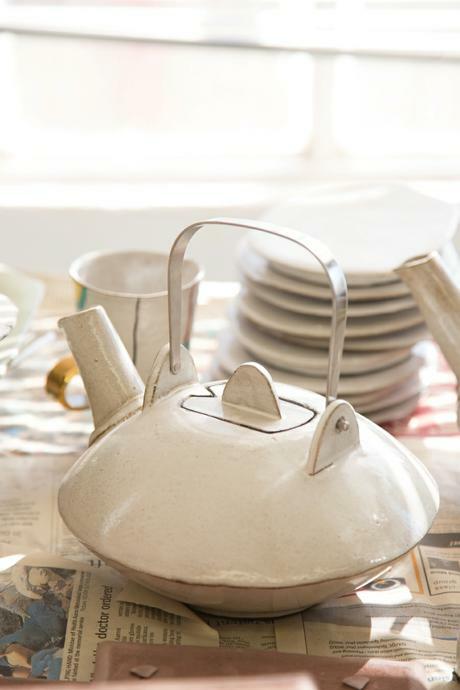 Her attitude toward ceramics is what I found most admirable – she values the art of taking ‘a lump of nothing’ as she says and turning it into a ‘presence.’ She feels that ceramics have a life of their own and that they carry meaning. On this note she refers to Edmund de Waal’s book ‘The Hare with Amber Eyes: A Hidden Inheritance’ in which de Waal, a world-famous ceramicist, inherits a collection of 264 tiny Japanese wood and ivory carvings, called netsuke. De Waal, who also shares a particular sense of the secret lives of objects, set out to determine just who had touched and held them, and how the collection had managed to survive. 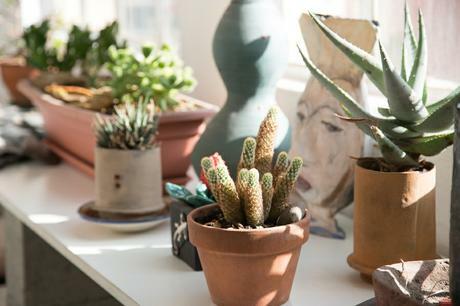 Clementina’s beautiful ceramics can be found her shop at The Old Biscuit Mill, where she also stocks a number of products that complement her work. A visit to her studio is by appointment only unfortunately but she will be having an exhibition and open day this Saturday, 11 May from 11am to 3pm, and I highly recommend you jump at the opportunity. Exhibiting artists are: Albie Bailey, Peta Becker, Erica Elk, Tessa Gordon, Heartworks, Andrew Lindsay, Hennie Meyer and, of course, Clementina van der Walt. This global movement was born Bogotá, Colombia last year, where more than 250 dreams were manifested through urban interventions by more 3000 people. It has since spread to cities in Costa Rica, El Salvador, Denmark and now, Cape Town, South Africa. 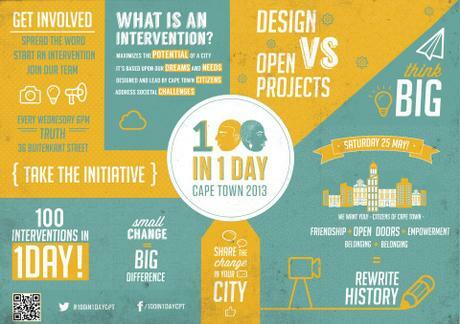 Tomorrow, 25 May is Cape Town’s turn to shine, with a number of exciting initiatives that are more than just doing good; they’re fun! 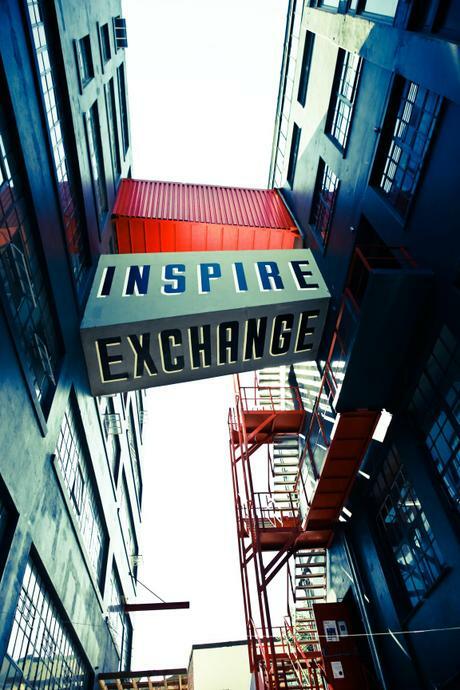 There are well over a hundred initiatives to choose from, from gardening to books, hip hop and rap to skateboarding, chess, coffee, beach and river clean ups, activist origami, sidewalk dialogue and host of fascinating interventions. Head over to the website for the full list and to learn more – then get involved! Did you know that BOS plants and maintains 1 tree for every 2000 units sold? We focus this initiative in under-privileged and under-greened schools and public spaces. To help spread the love and make it easier for everyone to dig in, we’ve developed a mobile phone app that plants virtual trees. 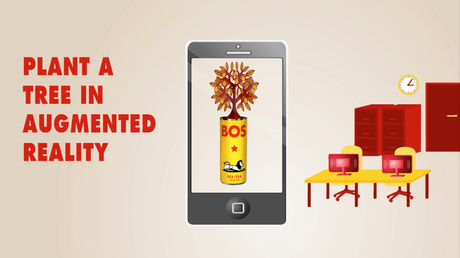 Simply scan the QR code on the back of your BOS Ice Tea can, follow the instructions and plant a tree in augmented reality. For every 2000 virtual trees planted, BOS will plant 1 real tree. 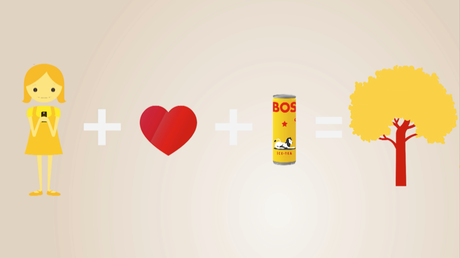 Go to http://www.facebook.com/bosicetea to find out how to BOSIFY YOUR WORLD and stand a chance to win BOS prizes and check out the video below, which explains how it works.